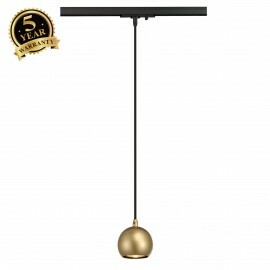 Rightlights is a UK based lighting company offering lighting systems from well established brands such as Knightsbridge Lighting and SLV Lighting online. 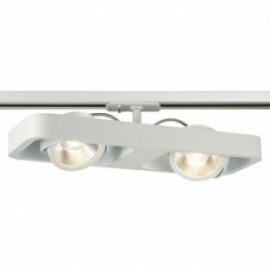 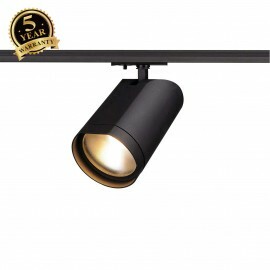 We offer indoor and outdoor lighting solutions whether for an industrial, residential, or commercial/retail environment. 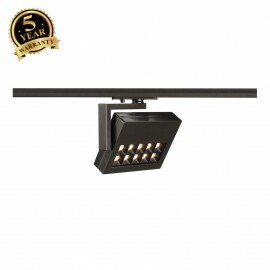 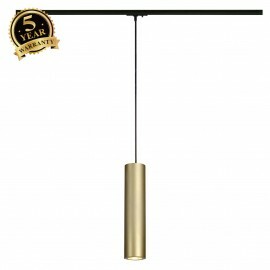 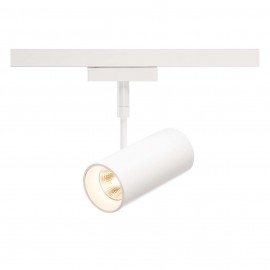 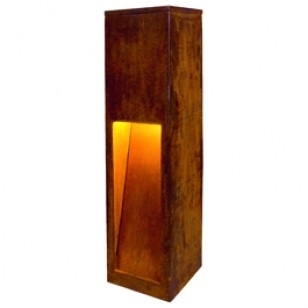 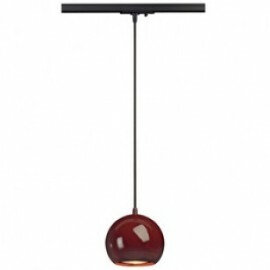 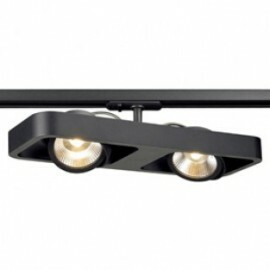 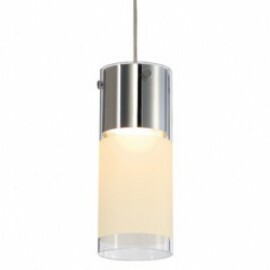 Our lighting systems are designed to suit any style and space. 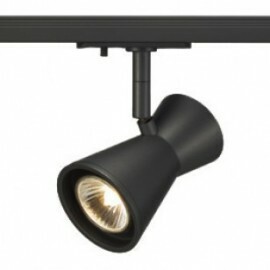 We offer high quality lighting systems to suit any budget or project requirements. 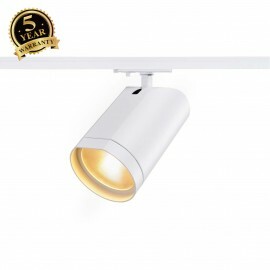 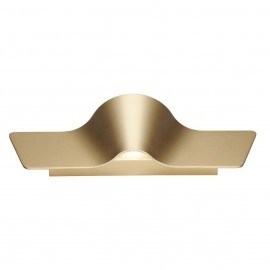 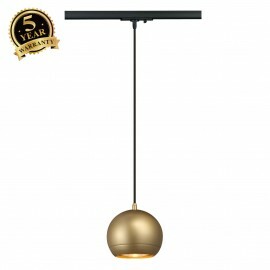 SLV Lighting is a well established lighting company, Their products focus on security, durability, quality and gives rooms their special atmosphere all at a great price. 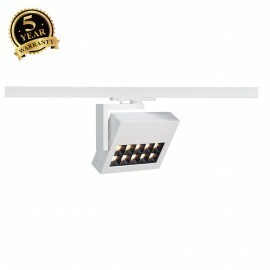 SLV provide solutions for all indoor and outdoor lighting projects whether residential, industrial or commercial. 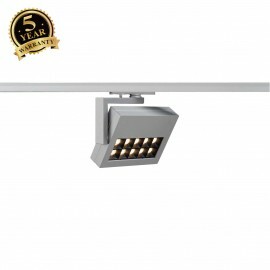 They operate worldwide to provide wall lighting, track lighting and exterior solutions for residential, retail shop, office, and restaurant applications. 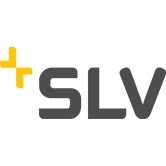 SLV is a German lighting supplier well established in the lighting industry for over 30 years with creative residential and commercial lighting solutions.